Are you hung up on how to Display Your Wall Hangings? It’s amazing how much difference a small framed photo or painting can have in a room. It’s even more amazing how a wall full of framed photos and art can change the look and vibe of a room. Most of us invest a significant amount of effort and money on purchasing wall hangings for our home. Most often, they have emotional value, too, or we wouldn’t have acquired them in the first place. By themselves, the contents of each of these frames tells a story. When clustered together on a wall they tell a bigger one. It can be a story of warmth, love, richness and/or history or it can be a story of confusion and clutter. It matters not how much you invested in them, but how they are arranged, framed and positioned in the room they occupy. If you enjoy art shows, if you love the feelings expressed by the art on display, then you can appreciate the impact that artwork can bring to your home. When you place a piece of art on display, then you, too become an artist, creating a new expression in the way you change the environment. The first thing to keep in mind is how your newly acquired photo or wall hanging enhances or contrasts the other elements in the room. Does it have the intended effect? Does it continue to express the same emotions as when you first set eyes on it? Or does it lose something? Does it enhance or pull focus from other elements in the room? The important thing is to realize the power you have to influence or change the feel of a room by the images you incorporate into it. I’m always happy to consult with clients on their choice of wall hangings. Often it makes an obvious improvement. At times, a slight change in positioning, choice of frame or specific wall placement makes a significant difference. In other cases it becomes an opportunity to bring out some other “hidden” potential that a room may have. 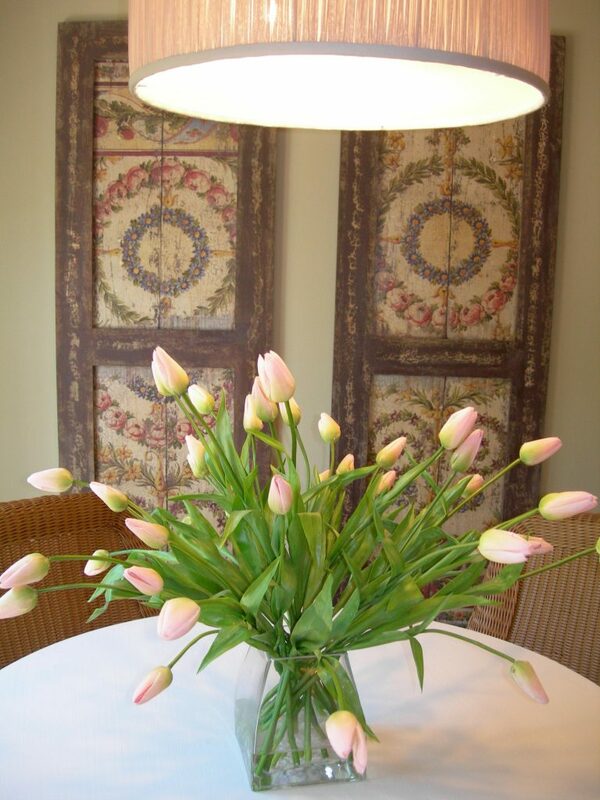 Want some help with How to Display Your Wall Hangings? Click Here to contact me for more info.